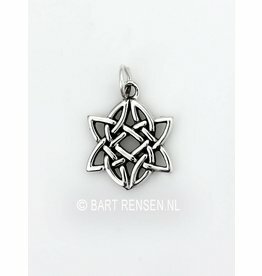 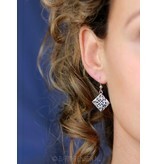 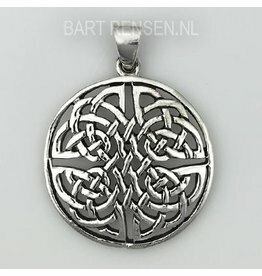 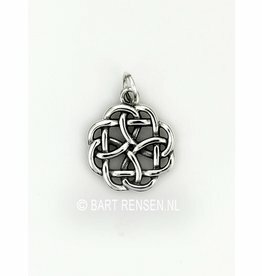 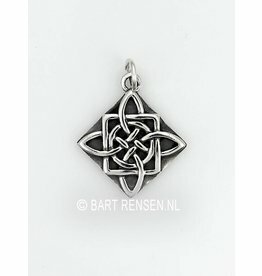 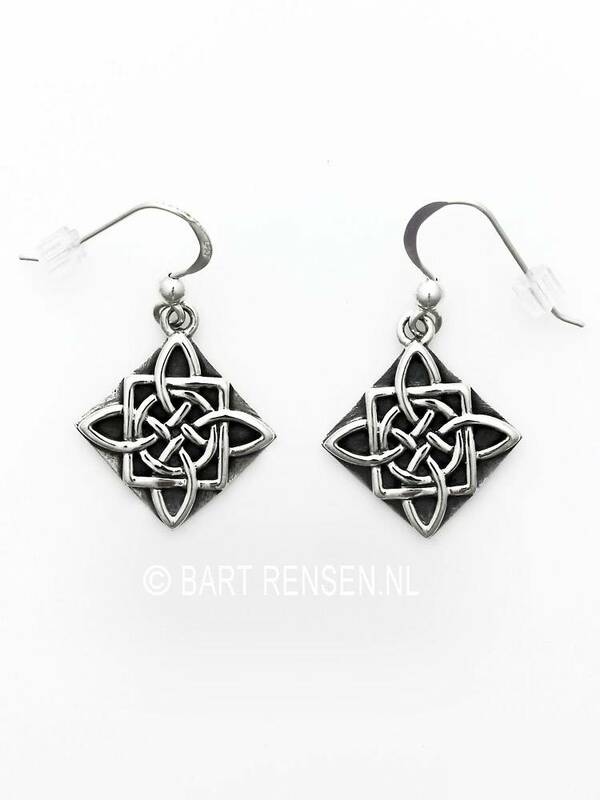 Size of the silver celtic knot earrings are 18 x 18 mm (incl. 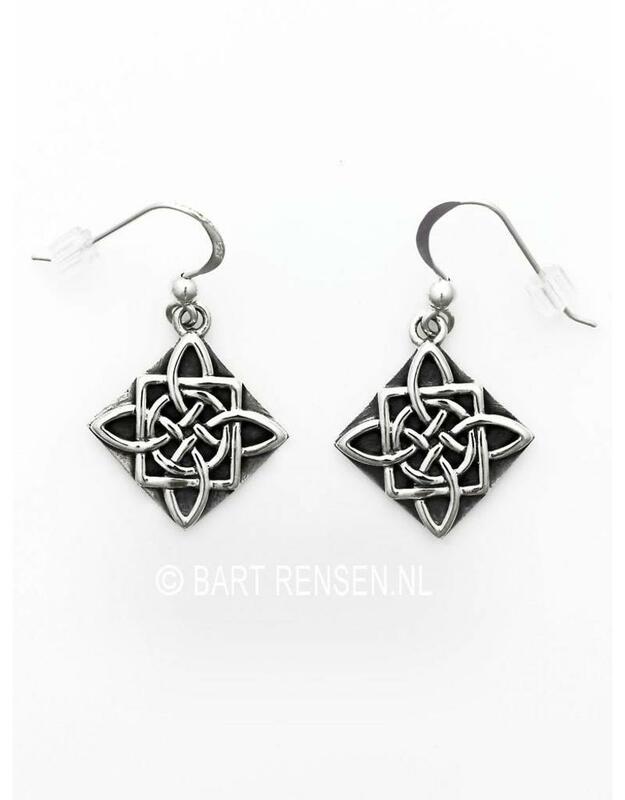 Earhooks 33 x 18 mm). 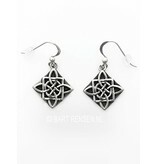 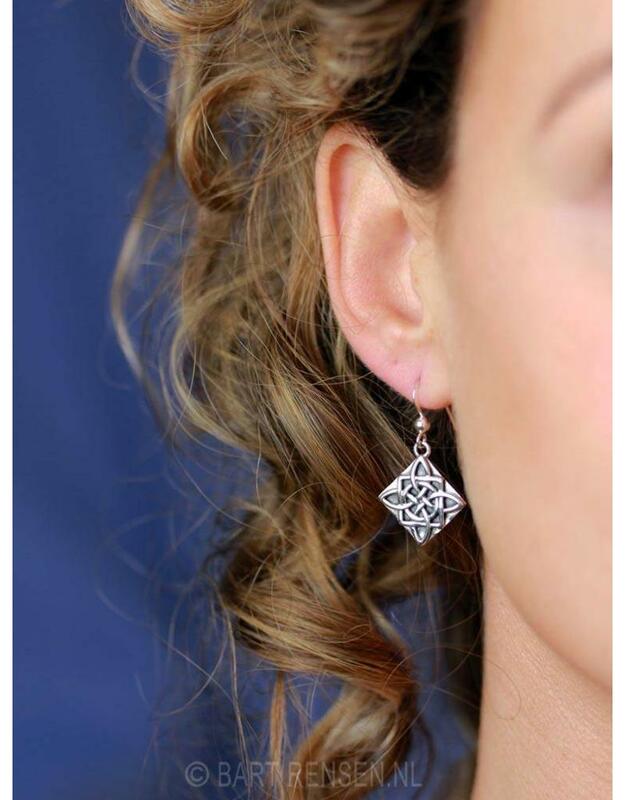 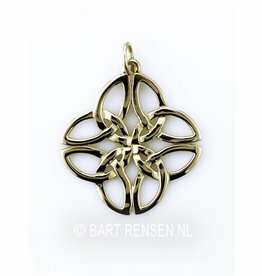 These Celtic Knot earrings are beautiful to give or receive.